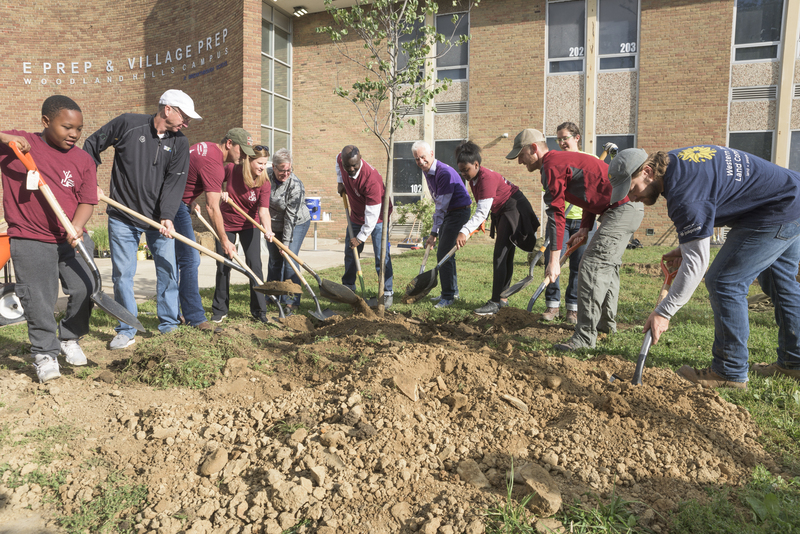 An alliance of businesses and nonprofits came together on Saturday, Sept. 9 to plant 30 robust trees at an elementary school in Cleveland’s Union Miles neighborhood. 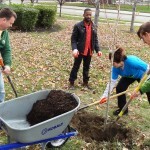 The event brought together The Alliance for Community Trees, which is a program of the Arbor Day Foundation, Boise Paper, Avery Dennison, Holden Forests & Gardens, and Western Reserve Land Conservancy to support a community planting day at Breakthrough Schools’ E-Prep and Village Prep Woodland Hills campus. The transformative project was competitively selected for funding through Boise Paper’s Project UP™ initiative. Funded through sales of select office papers and in partnership with Avery Dennison, the initiative works to transform distressed urban spaces into vibrant community places. Previous Project UP™ locations include Atlanta; Chicago; Indianapolis; Baltimore; Opa-Locka, Florida; and Toronto, Canada. 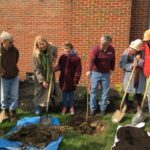 In Cleveland, employees of Boise Paper and Avery Dennison, together with community residents and other partners, planted 30 trees and refurbished a garden at the entrance of the school. Tree canopy cover in Cleveland is low at just 19 percent and an estimated 100 acres of tree canopy is lost each year. 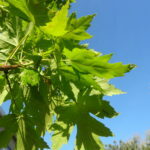 Western Reserve Land Conservancy is a proud member of the Cleveland Tree Coalition, a collaborative group of public, private and community stakeholders that have partnered with the City of Cleveland to plant and maintain thousands of trees in city neighborhoods. 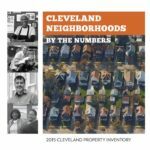 Stakeholders are working collaboratively to achieve the goals established by the Cleveland Tree Plan.